Voir les résultats lus par "Matt Smith"
Arriving on Earth in the midst of the American Civil War, the Doctor and Amy must get a posse together to help them retrieve an alien artifact that has fallen into the clutches of the Confederate Army.The terraforming device belongs to the Cei, a race of invaders who plan to use it to turn the planet into a new home world. 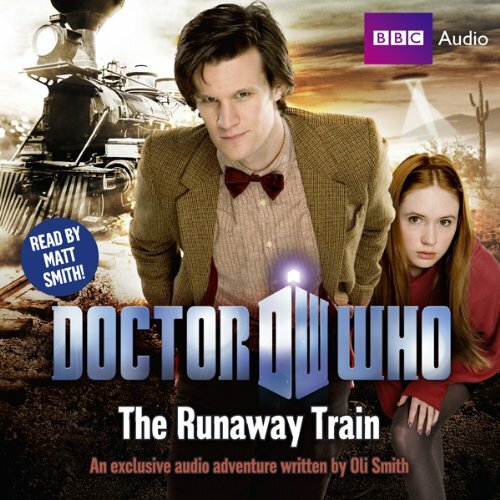 But neither the Army nor the aliens are keen to let the Doctor and his gang interfere with their plans, and they give chase across the Wild West. 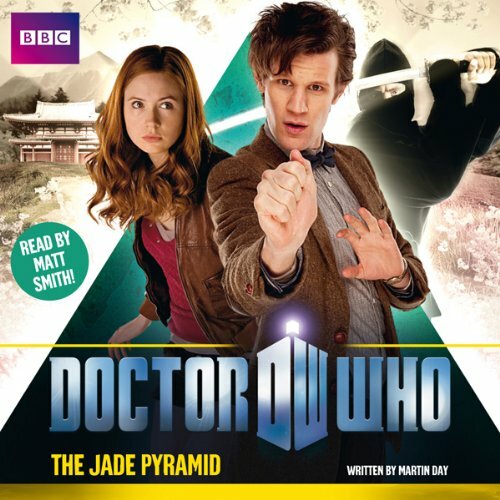 Matt Smith reads this exclusive audio story featuring the Eleventh Doctor and Amy Pond.Intercepting a distress call, the TARDIS is drawn to a Shinto shrine in medieval Japan, where the Doctor and Amy are met by village elder Shijô Sada. He explains that the ogre-like mannequins surrounding the holy site are harmless guardians, called Otoroshi.At the heart of the temple is an ancient jade pyramid, so sacred that only the monks may look at it. 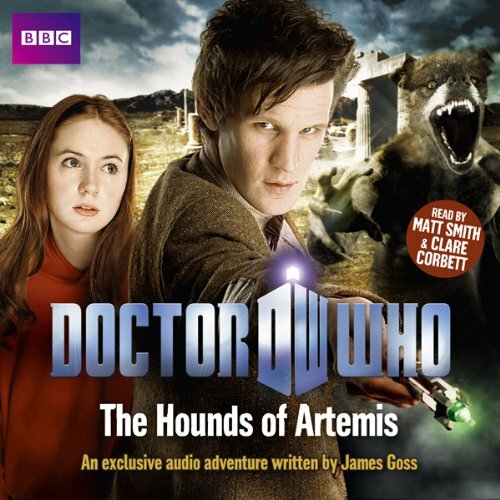 Matt Smith and Clare Corbett read this exclusive audio adventure featuring the Eleventh Doctor and Amy Pond, with original music and sound design. When Lord Woolcroft and his team break open the fabled Tomb of Artemis, sealed for thousands of years, they are astonished by what they find inside... 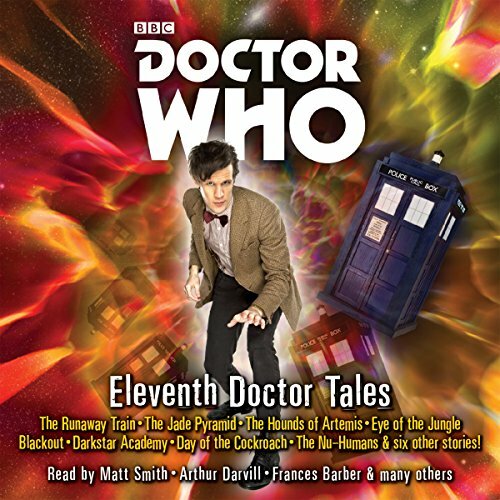 The Doctor and Amy have come to Smyrna in 1929 to investigate a mystery.